FREE delivery in June on all Leaf's products ! This rolling pin has raised lettering that prints into your pastry – 'made in england'; a great way to show off your home cooking skills... 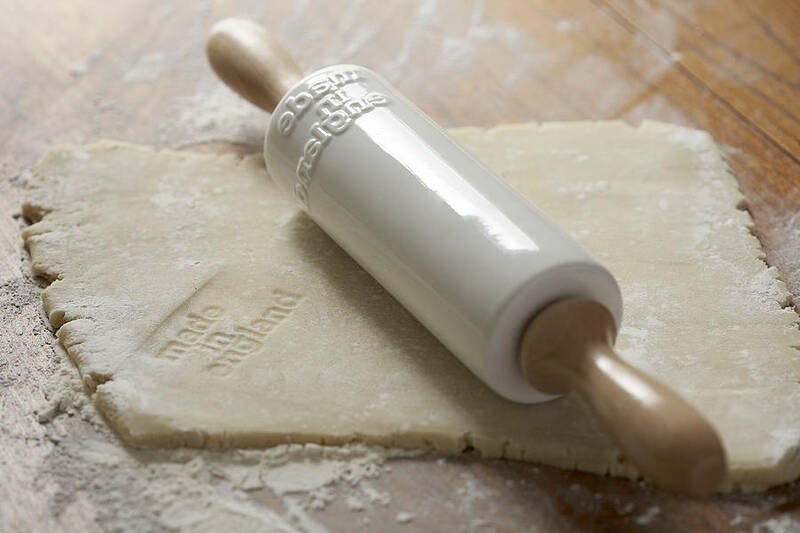 The rolling pin itself is also made in England. 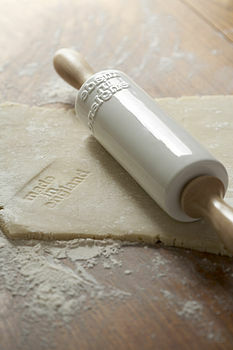 Made of bone china with turned beech handles. Dia 60mm x L 380mm. Produced in England. By Kathleen Hills. Comes in a lovely simple kraft box, perfect for gifts. 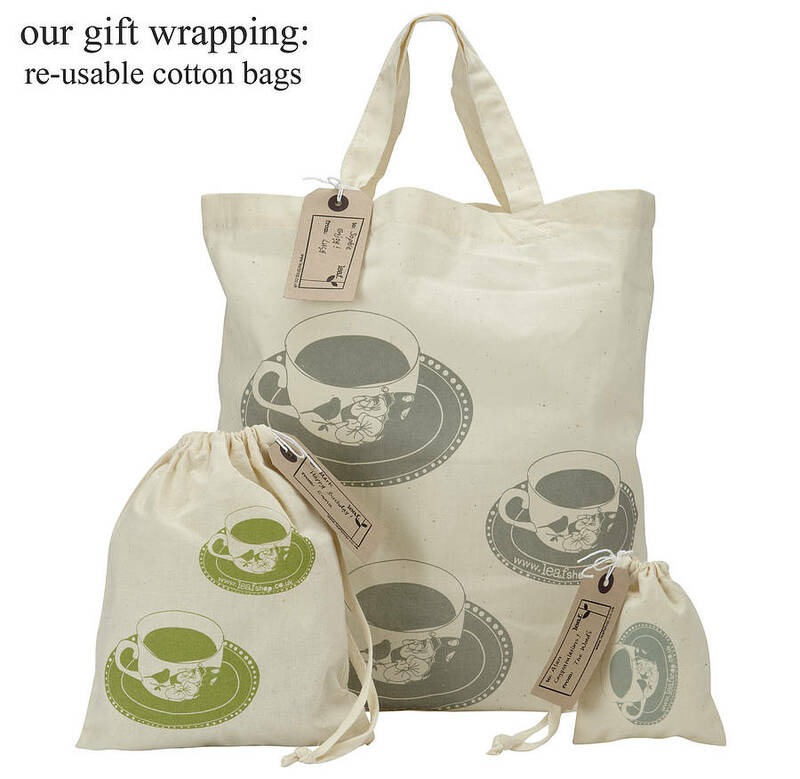 You can choose to also have it gift wrapped in our cotton bag.